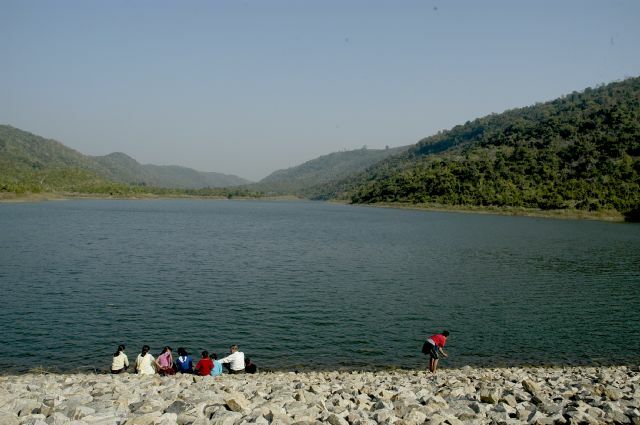 Khairabera is a beautiful lake amidst an irrigation dam in the midst of slopes and woods at Baghmundi hills which falls in Choto Nagpur Plateau. The beauty of the place is its serenity, uneven terrain, falls, streams, thick vegetation. Khairabera lies in the Purulia district of West Bengal. 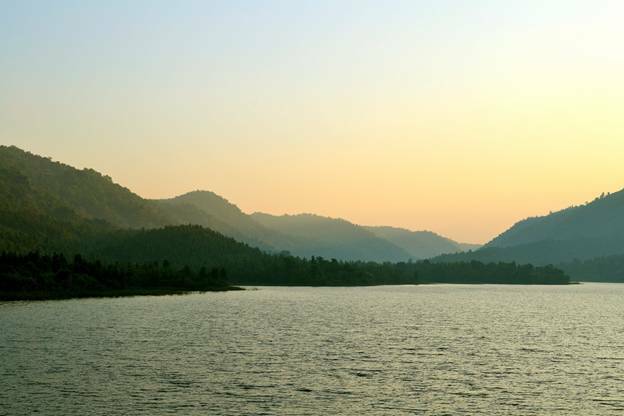 The driving distance from Purulia to Khairabera Dam is only 67 km. 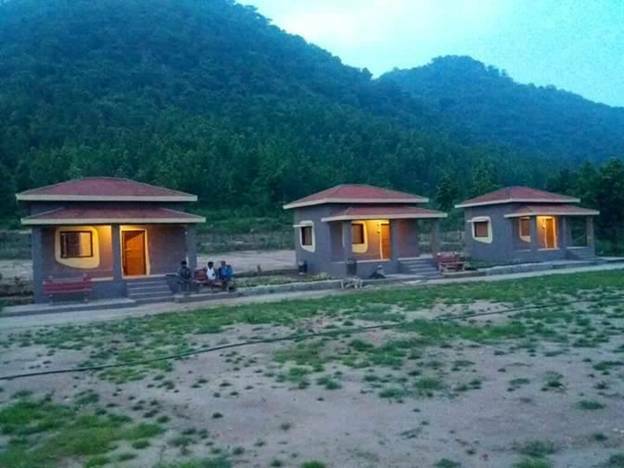 On the slopes and at the fringe of the woods at Baghmundi nestles the beautiful tourist destination Khairabera Eco Adventure Resort. You can enjoy guided trekking and camping with food facilities provided by the Resort . Some of the local seasonal attractions and adventures you may come across here are the traditional cockfighting, Polash Festival, Bhadu festivals, Santal dance etc .You will be thrilled to hear the barking deer, peacock, bear, wild boar, leopards, elephants and Indian hyenas which are found in the local areas of Ajodhya hills as well. 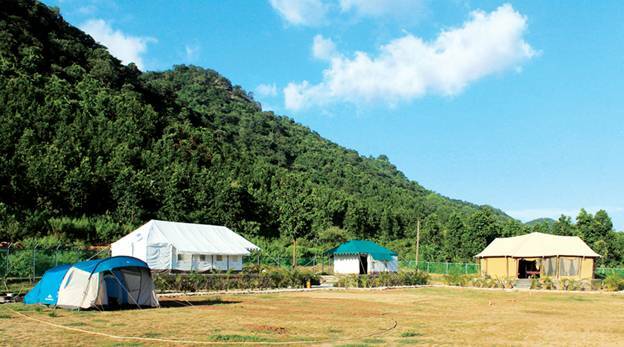 Late September to early April is the best time to visit Khairabera Eco Camp. The Eco Camp has created 3 trekking tracks within the adjacent forest areas which are : Trek One of 3 kilometers. Trek Two of 5 kilometers and Trek 3 of 7 kilometers. All the tracks have been marked with road signage all along the route accordingly to help you navigate to your destination to and fro without any hesitation. In the waterfront activity zone, you can simply enjoy the enormous lake and different sort of birds at every corner of the lake, the hills around it while doing the special activity of boating as well. 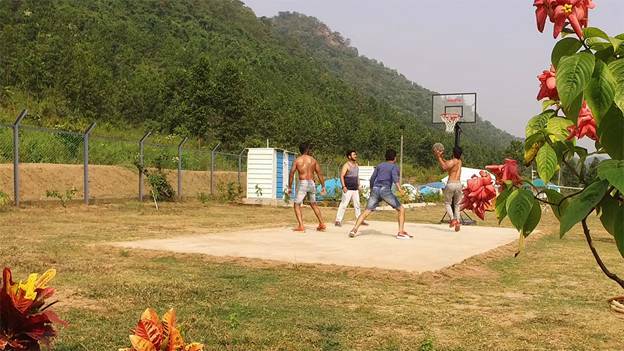 The resort has Basketball court, Volleyball and Badminton court. It's a great resource to warm yourself up if you visit during the winter season and also to keep yourself fit as a daily routine exercise. To explore the beautiful sceneries around Khairabera by yourself, you can also hire sports bikes and visit the local areas and also the villages nearby. Activities are planned in such a way that you yourself can explore the area. A special activity zone along the waterfront has been created for angling where visitors can relax and enjoy catching different sort of local fish and can also enjoy barbecuing or eating . 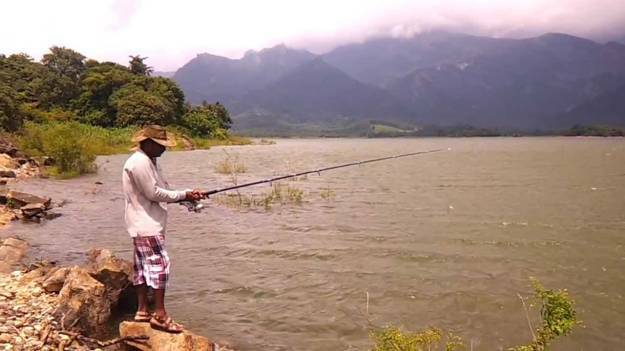 Khairabera resort has got a huge lake within its parameter surrounded by hills. The water source of which is the normal rain water making the lake very clear and availability of sweet and fresh water fish. The lake is a paradise for swimmers. You can also use your cooking skills or ask us if you want to cook and eat while experiencing the natural beauty you can use the Barbecue set provided by the resort within the property. You need to pre-order chicken cuts/lamb chops/pork cutlets or ribs/fish in the morning so that we can marinate it for you to use your Barbecue skills.